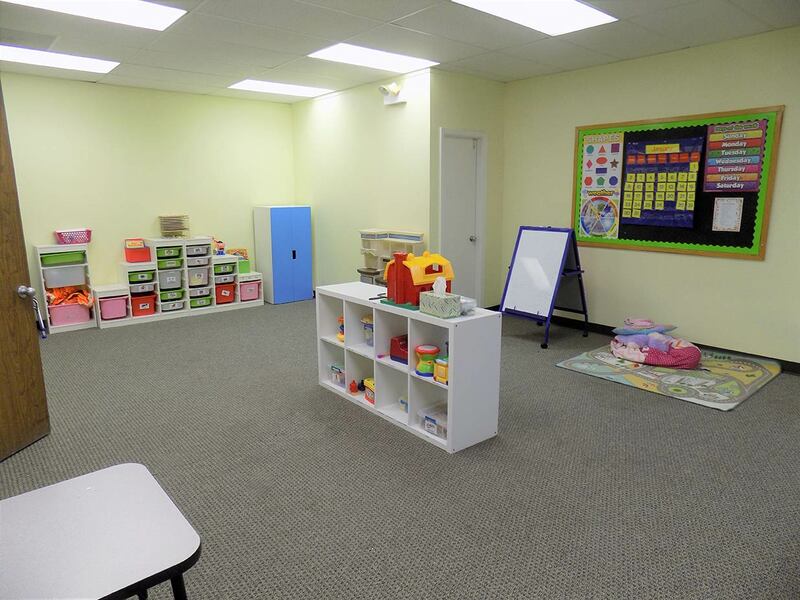 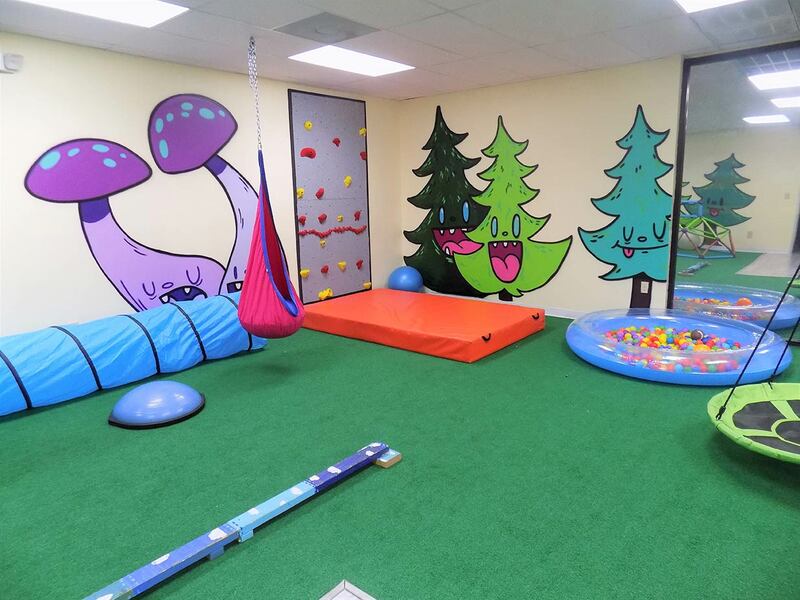 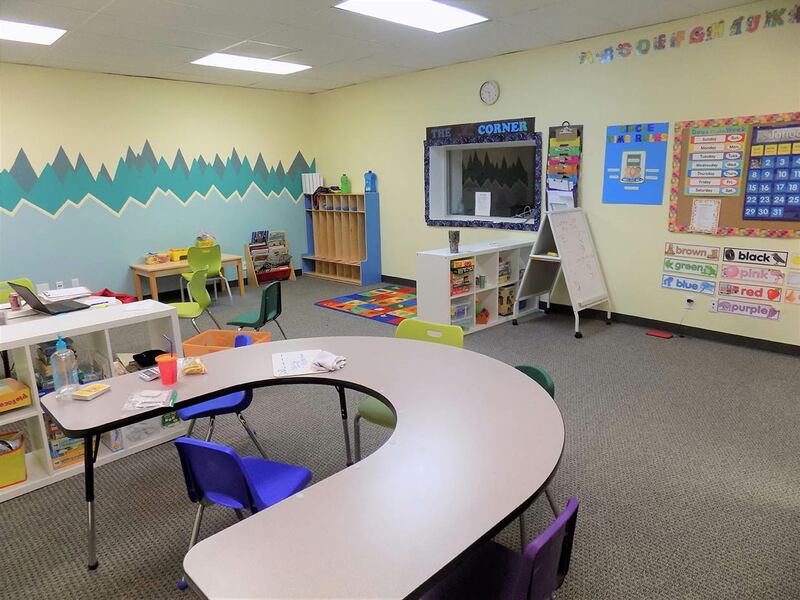 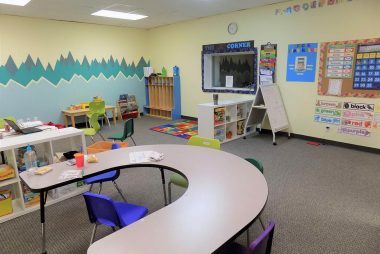 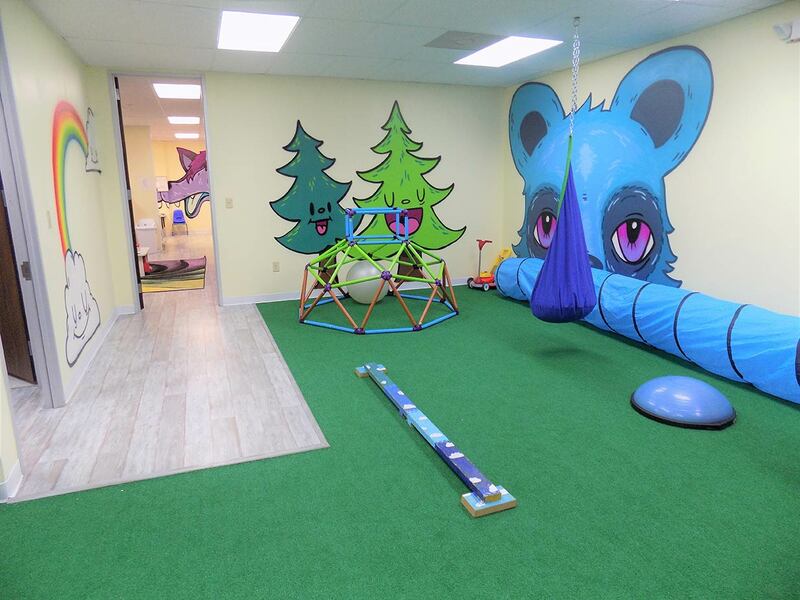 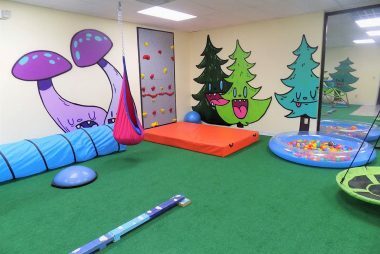 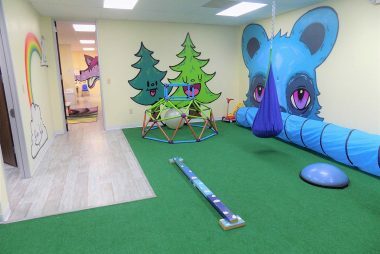 Endeavor enjoys over 11,000 square feet of clinic space, inclusive of five therapy pods, 14 individual therapy rooms, and two motor labs for your children to grow, learn, and play! 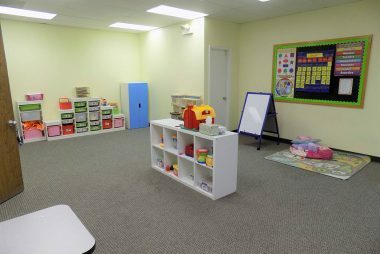 We also have two kitchens to facilitate life skill development and work on household chores and routines. 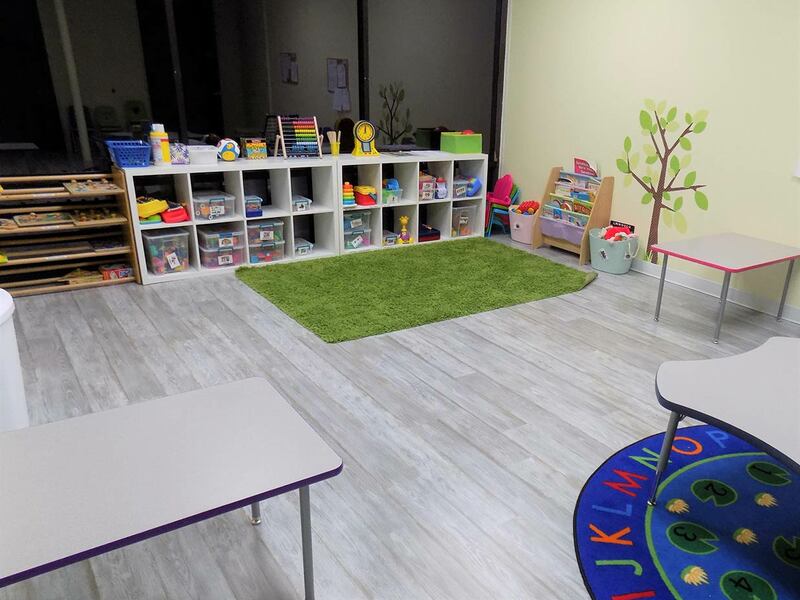 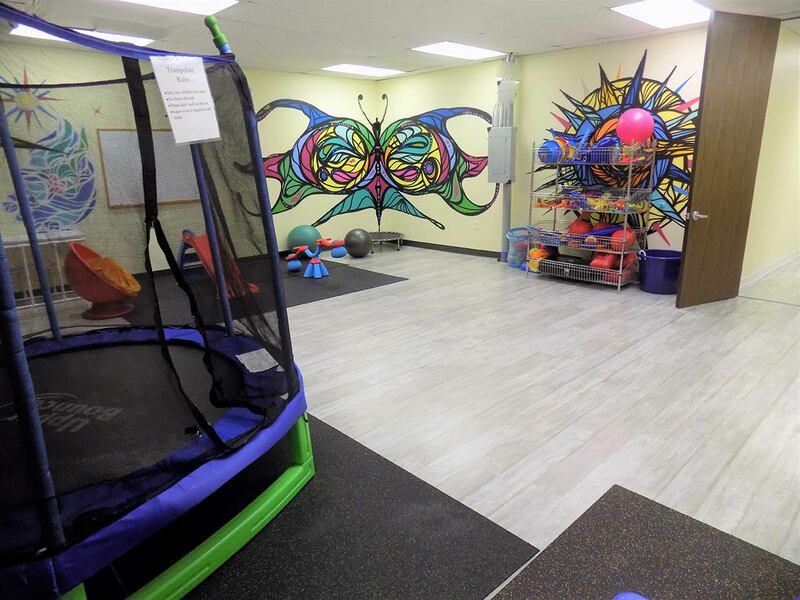 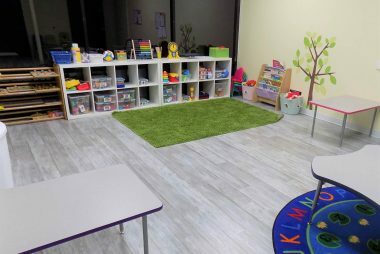 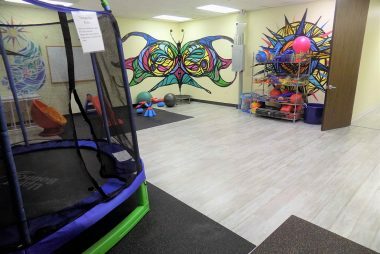 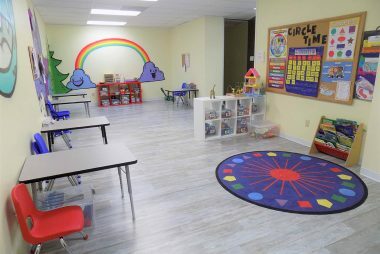 Our therapy pods allow for an open-concept approach to therapy that eases the transition back to a mainstream environment, and begins to teach our children from early on to work through distractions and to promote social interaction. 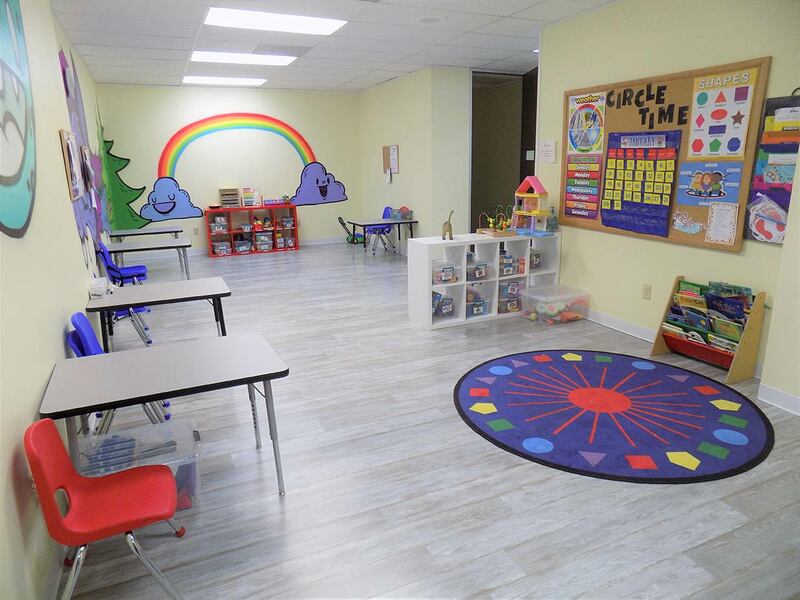 Our plan for 2017 is to continue our expansion for an additional 8,000 square feet to enable us to serve more families and take on additional certified and credentialed team members.